While you relax, we take care about everything. App helps you to control your tasks, note ideas, make schedules, share tasks with family or friends. Special features will remind you to take some stuff, which needed for some tasks or places. Manage your tasks easily. 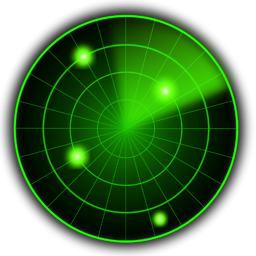 Using this app, you get quality sound light show for a holiday, party, relaxation or inspiration. 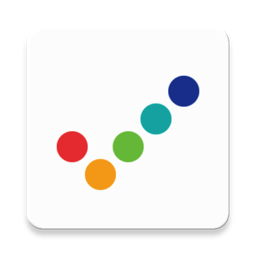 Application transforms sound frequency and amplitude to colors every moment. 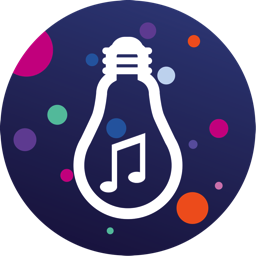 App allow you to create Sound-Lights show at home using PLAYBULB. 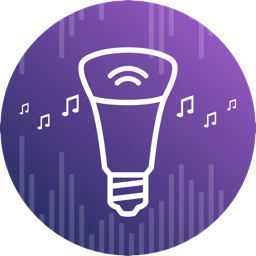 All, what you need, it’s connect smart bulb by Bluetooth and choose music. 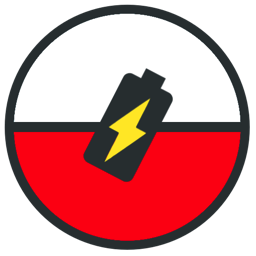 This app allows you to lock and black out screen without stopping Pokemon GO process. In this case you can save battery life and you to safely put your phone in pocket. Chat by one click! It’s not a simple collection of widgets, which allow chatting with friends by one-touch at convenient way for you, but also a very flexible tool allows you to express your personality in visual design. Did you ever lose or forget your phone? Then this is the app for you !!! 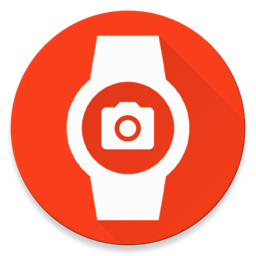 Easy control your phone camera from your watch! Be tricky spy, observe your pets, see back view from your bicycle and more live scenarios with Wear Camera! It is the best application for easy communication where is every contact available by one click. Keep in touch with your friends and colleagues via call, sms and social messaging. Communication with a loved one has become easier and more enjoyable. Now your loved one will have a special place not only in your life but also in your phone.